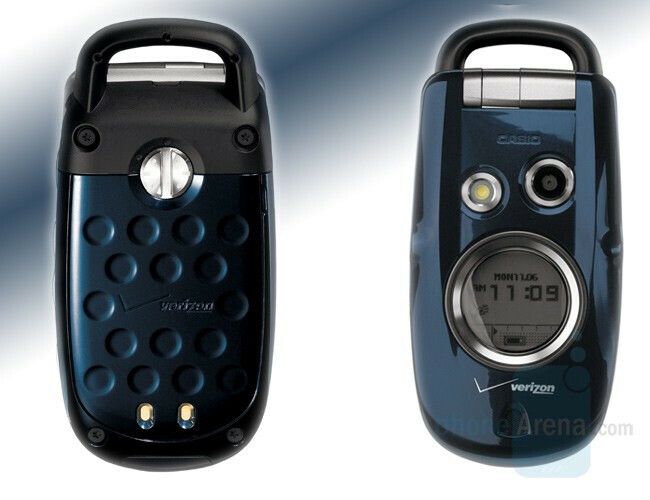 The rumors about the second G'Zone phone have been out almost since the first one (Type-V) was launched by Verizon Wireless. Now the first high-resolution images of the G'Zone Type-S surfaced and we can see that it improves on its predecessor by using an internal antenna, redesigned keyboard and new metallic-blue glossy exterior that give it even a fashion look. We will post more information as soon as we have some. Until then, enjoy the pictures. I will definitely be first in line to by one of these new streamlined waterproof phones...looking forward to that nice weather where I won't have to worry about getting wet! I personally do not like it very much. It does have bluetooth by the way. Oh! dude! the new may have bluetooth!~ hello its a new version new sofware! so dnt think it may not have it! probllably will! i mean we stop selling the old one cause it didn't have bluetooth! maybe just maybe this one will! As all of you can see in the picture, this cell phone is called G'z One. Not G-Zone. Gravity zone? I want one.... only because all I do is drop my phones! I did not get the first verison because it was SO large. I wonder if this one will be also. As long as it is still strong and durable, it will be my soon-to-be phone. Will it have expandable memory this time? or VCast Music? 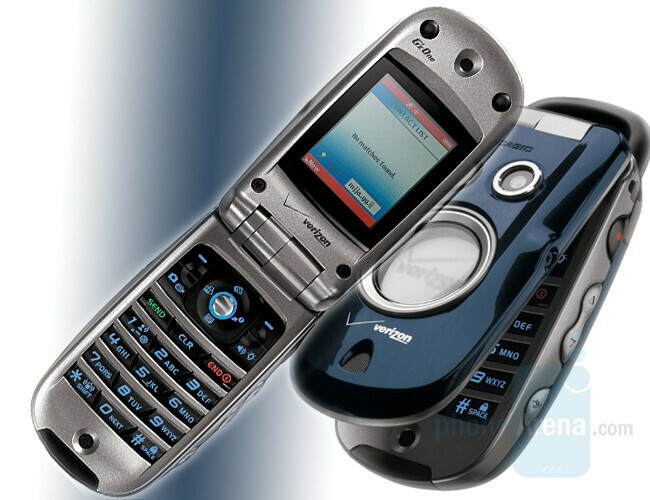 Why did the pin heads in charge of product specs for verizon downgrade this phone? To save $10-20 on a phone and make it less than it should be? The Asian W42CA has a 2.4" display, a 2 mega-pixel camera and support for microSD cards and more. 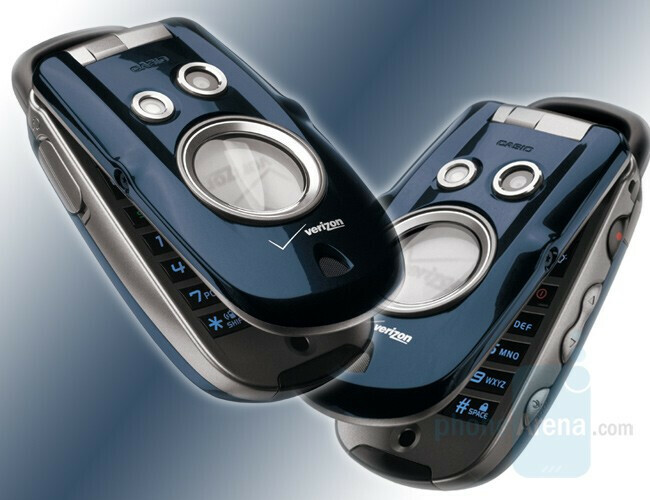 Why not this phone? Same ^%(^(& phone. It is waterproof and that is what I bought if for but it could have been a winner. This looks like a step backwards from the original G'Z One Type V in terms of keypad design and ruggedness. The original. Apparently the original was too much of a "guy phone" for women to be interested, and so the decision was made to make this one a bit more metrosexual. I'll stick with my Type V.
I am on my 3rd G'z One type "V" Not because of durability but the fact it gets so f'n hot when in use.. Also when "online" my experience with all three of the phones is less then acceptable! You have to log back on every 3 minutes because it has ADHA disorder. Or maybe it just has the memory span of my drug addicted bottom bi**h.